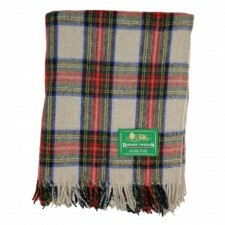 A lovely all-wool blanket or rug in MacKeller Tartan. 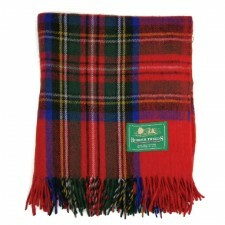 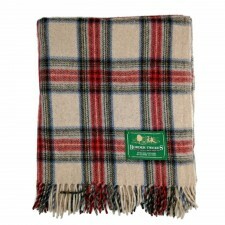 This plaid blanket would make an ideal gift choice from Scotland. 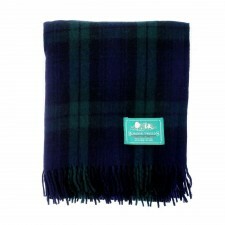 A lovely rug or blanket in MacKeller tartan, it is definitely a must-have for picnics, travelling in the car or cosying up on the couch with a good DVD!